If you’ve plastered the job boards with your CV and spend hours each day on your job hunting efforts without gaining a single interview, your error most likely lies in your CV and cover letter, or the process by which you submit them. Job boards seem easy enough to navigate, but you would be surprised at how many people manage to do things incorrectly. Here are three common mistakes people make when applying for jobs using job boards. 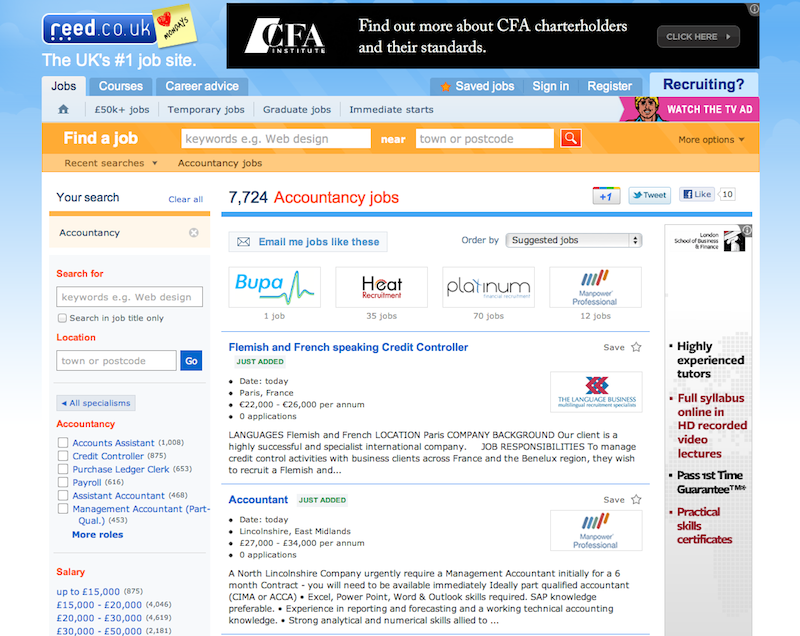 Many job boards allow applicants to submit their documents directly from their site. However, many employers instruct applicants to make application by going to the company website, submitting to a specific email or some other method listed in the posting. If you aren’t following those directions, your application is likely in someone’s rubbish bin. If you can’t get the submission directions right, how can a company expect you to do a good job? An enormous number of candidates submit CVs and applications filled with grammar and punctuation errors. Do you realise that even one significant error will cause an employer to completely disregard your CV, regardless of your qualifications? Each and every time you change your CV, you should ALWAYS have someone proofread your documents – covering letter included. You don’t want your application to be disregarded simply because you accidently erased a period when you updated. If you aren’t getting responses to your applications, this just may be the culprit. Companies do not want to know you are a mother/father of three or that you’ve been out of work to care for a sick relative. Give them a reason for applying, a highlight (very short!) of the qualifications listed in your CV, and thank them for the time and opportunity. If you follow these simple tips, you are sure to see much more interest in your CV and qualifications. If you still have trouble, visit with a recruiter or an expert CV writer to ensure the CV itself is optimised for success.